We are pleased to announce a new addition to our brokerage team! Andrew LeBlanc joins the Dunham Group with experience in commercial real estate financing, deal structuring, asset dispositions, and property management. Prior to joining the Dunham Group, he acted as Associate Director at Marcus & Millichap Capital Corporation in Boston, Massachusetts. 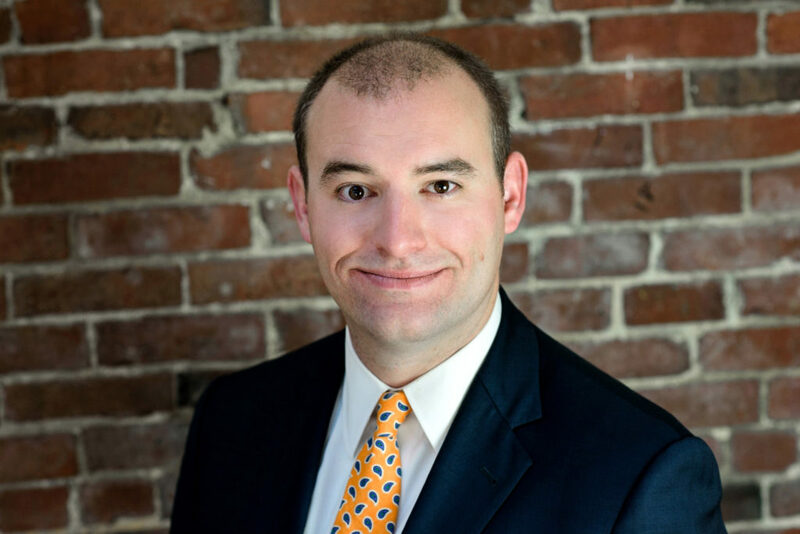 Andrew specializes in the Central Maine market, and helps clients manage their real estate portfolios by strategically working with property owners to achieve their business goals. Andrew is a native Mainer, an avid golfer and tennis player, and enjoys weekends camping and hiking with his fiancée and their two dogs (Hank and Hazel).